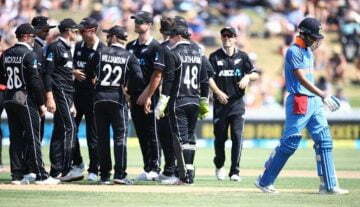 In the must-win game, Team India beat New Zealand by 7 wickets in the second T20 International at Auckland’s Eden Park. This was India’s first-ever T20I victory in New Zealand after conceding every match they played here. Now the series is evenly poised at 1-1 with the final T20I will be played in Hamilton on February 10. Chasing 159, Rohit Sharma and Shikhar Dhawan gave India a blazing start of 79 in 9 overs. Dhawan couldn’t stay on the crease for long departed for 30 in 31 balls. 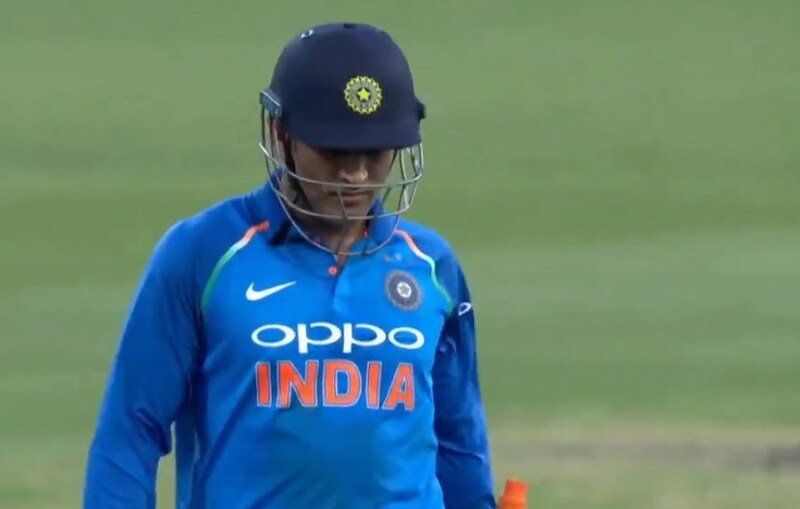 After Vijay Shankar’s dismissal, former Indian captain Mahendra Singh Dhoni walked in the middle. As soon as he came out to bat, the crowd went bonkers and gave Dhoni a huge round of applause. Dhoni is among the most followed cricketer around the world and his fans are in every part of the world. Wherever he plays any match, the crowd doesn’t let the opportunity go to see India’s most successful captain of all time. Auckland was no exception and crowd cheered his entrance in the ground with loud voices. When Dhoni came out to bat, India’s chase was in control and he steered the visitors to their first ever T20I win in New Zealand. He along with Rishabh Pant shared a match-winning 44-run partnership for the fourth wicket. Dhoni stated unbeaten on 20 in 17 balls, where he scored one boundary. Pant scored 40 runs in 28 balls including four boundaries and one six and finished the match with a four. 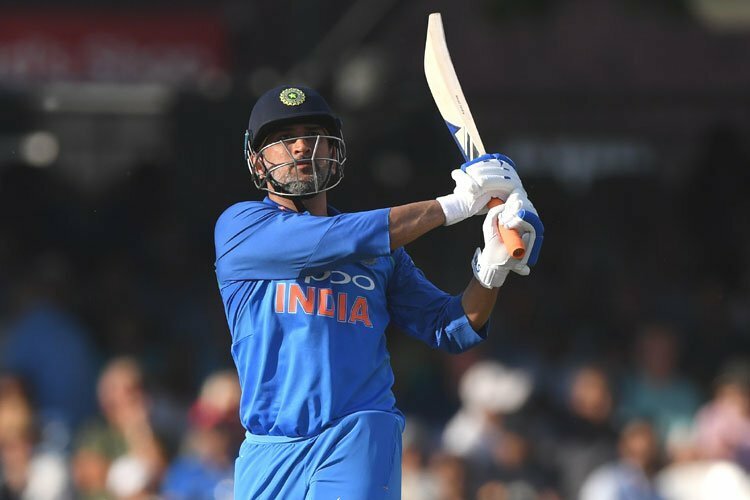 Meanwhile, it was a much-improved performance by the Indian bowlers with Bhuvneshwar Kumar (1/29 in 4 overs) removing Tim Seifert (12) in the very third over with a fuller delivery, inducing an inside edge to Mahendra Singh Dhoni behind the stumps. In the meantime, India won the match by seven wickets to level the series and force a decider. Both the teams went unchanged for the tie, which was surprising as India were hammered at Wellington by 80 runs.